Spotlight on CLiF Year of the Book, across the region, 4th annual Community Literacy Conference, prison program feedback, grant opportunities. 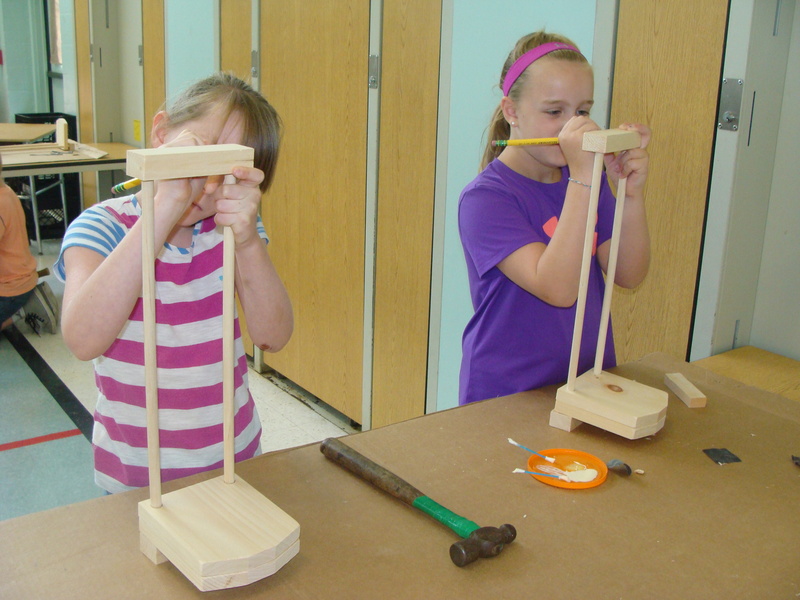 “I want my students to have valuable experiences that will impact them for the rest of their lives. I want my children to love to read and write. I want them to enjoy learning from stories and their pictures. I know that children will naturally be curious about the new books they receive, learn from an author/illustrator visit, and enjoy the follow-up activities we do in our classroom. 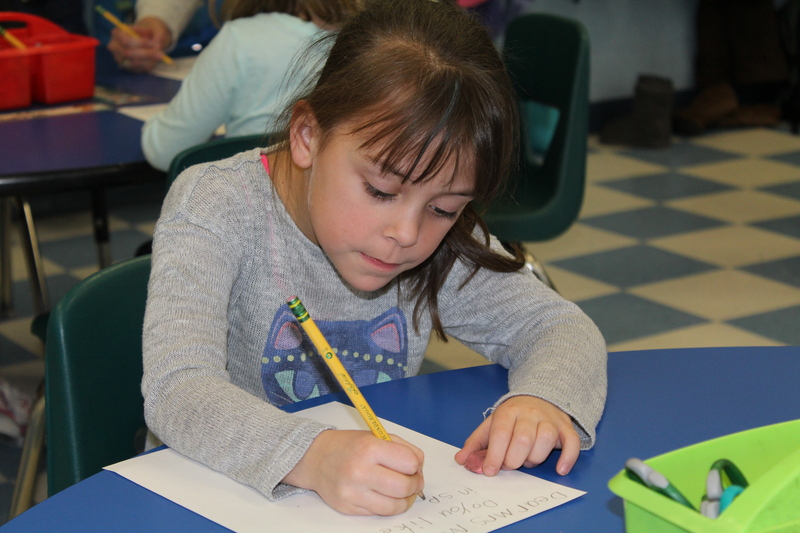 Just writing about it, I get excited!” Jean Illingworth, First Grade teacher at Central Elementary School in Bellows Falls, VT.
What a journey it has been thus far for Central Elementary School's (CES) CLiF Year of the Book! In CES, where 70% of students at CES qualify for free or reduced lunch, and over 20% score below proficient in both reading and writing, CLiF Year of the Book can make a big impact! 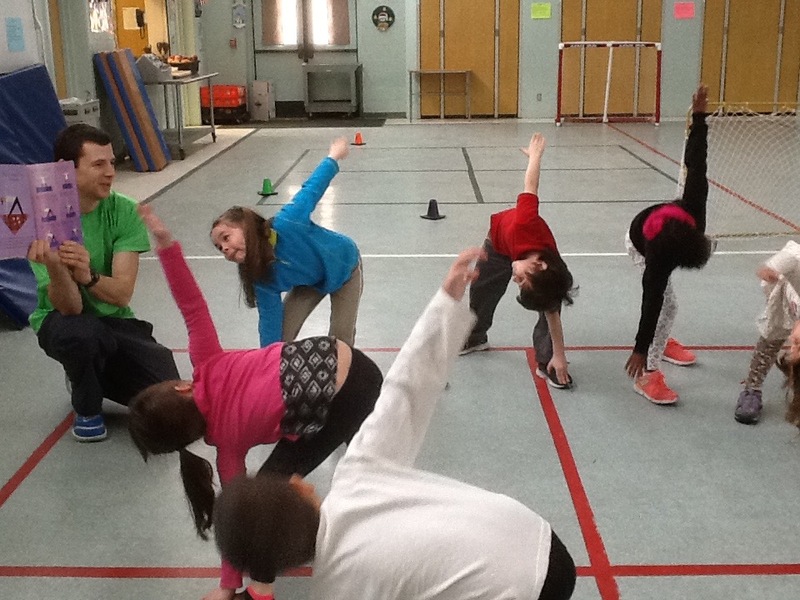 This year, teachers, staff, and presenters have worked together to inspire students to read and write for fun through ice-cream socials, author presentations, numerous book giveaways, a library event, parent seminars, and even a special program that combines literacy with physical education! Luckily, the fun isn't over yet! In March, CES plans to welcome Natalie Kinsey-Warnock for a seven-day Storykeepers program, where third and fourth graders will research and write their own family stories to share. 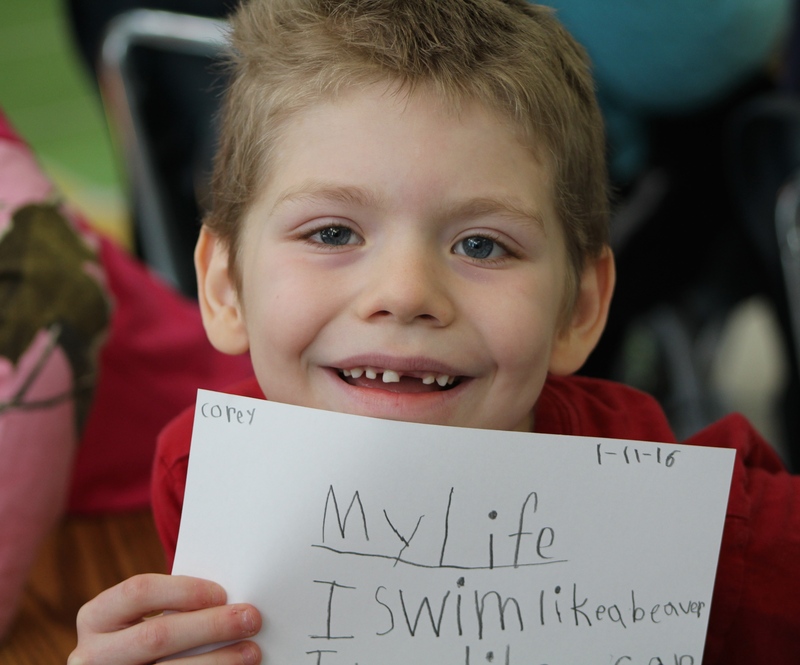 Students and staff at Central Elementary School have truly made the CLiF Year of the Book a year to remember, and have created a culture of literacy that will last long after their CLiF sponsorship. Keep up the great work! 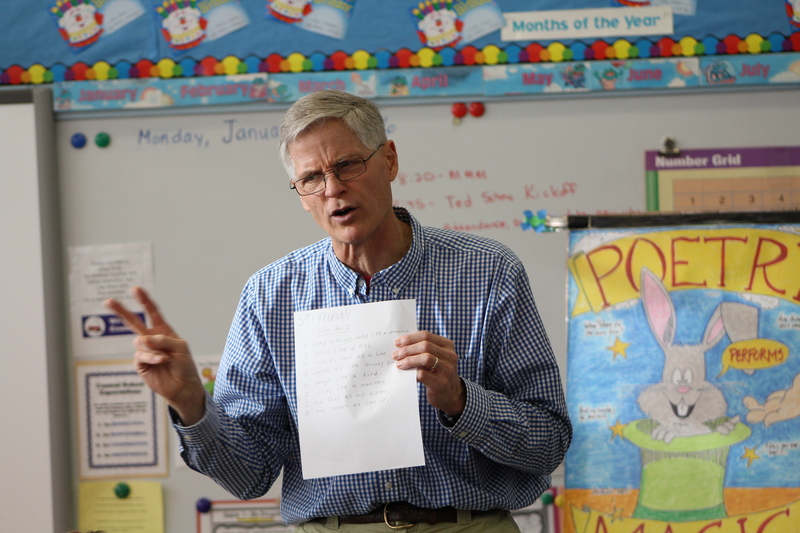 Ted Scheu the Poetry Guy, conducted a three-day writing workshop at Paul Smith Elementary School in Franklin, NH for K-2 grades in early February. Students had fun writing their own 'list poem' under Ted's guidance. Sharon Colvin shared engaging storytelling techniques with the women at Chittenden Regional Correctional Facility in South Burlington, VT on January 29th. 50 books selected by mothers and grandmothers at the facility through CLiF Children of Prison Inmates program were mailed home to their children. 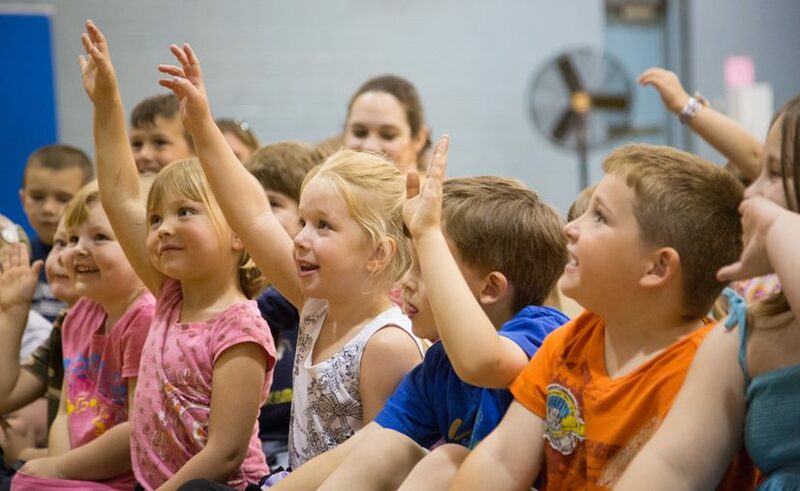 Newport Town School in Newport Center, VT will celebrate the school, public, and classroom libraries with a special visit from children's book author, Linda Urban, on February 17. Comic artist, Marek Bennett ,will host a beginner comic book workshop with a focus on local history for grades 3-5 at the Davis Public Library in Stoddard, NH on February 20th. Workshop participants will return on March 26th for a comic convention where they will display their final work! For more upcoming CLiF events, visit our calendar! Past, present, and upcoming CLiF Year of the Book towns, take note! 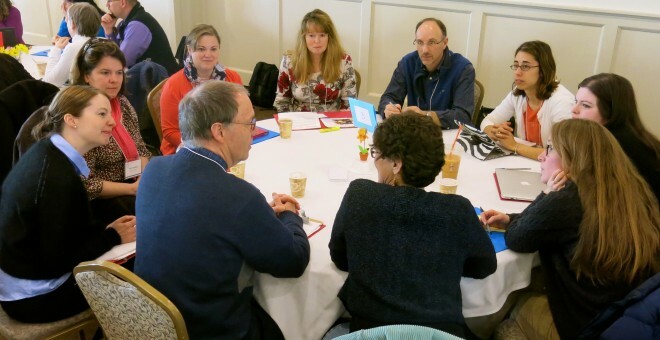 CLiF's Fourth Annual Community Literacy Conference will be held on March 30, 2016 at Lake Morey Resort in Fairlee, VT. The theme of CLiF's Community Literacy Conference this year is “Maximizing Resources in Your Community.” Click here to register. 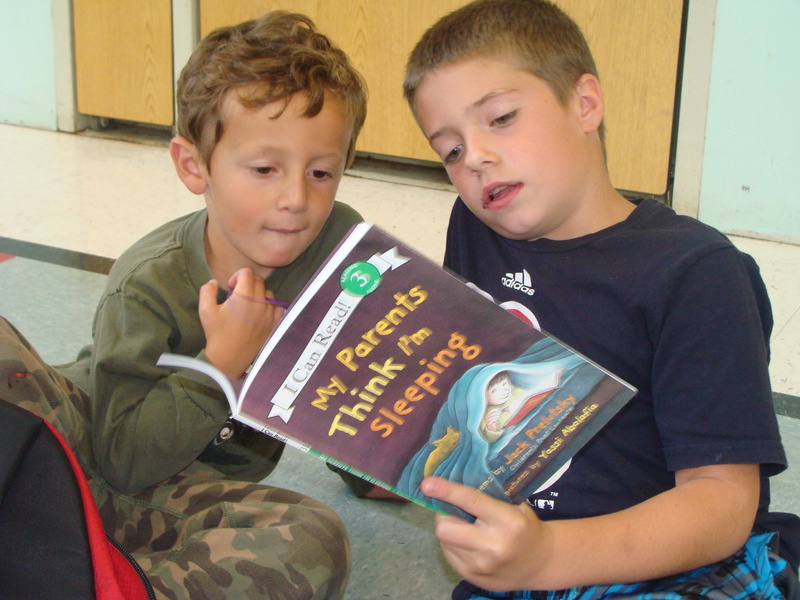 CLiF is looking for applicants for CLiF Year of the Book 2016/17. Deadline is February 10. Apply now! 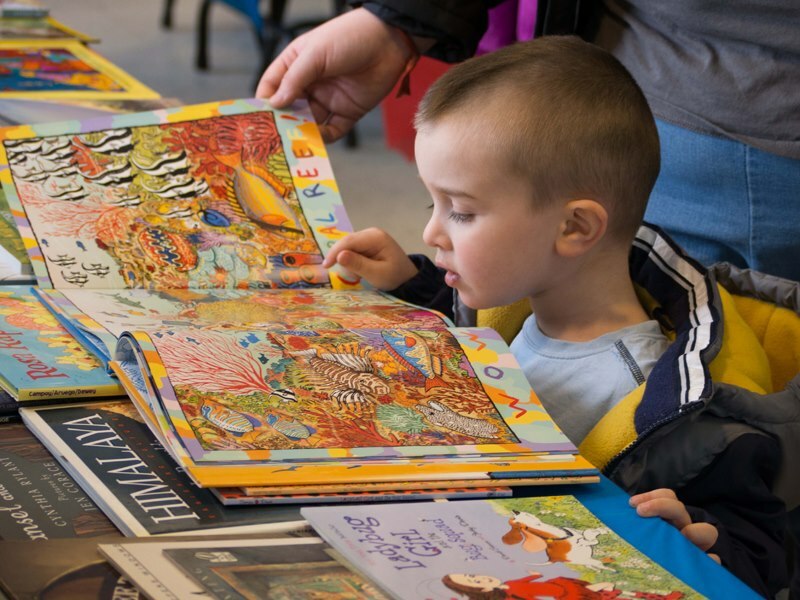 Upcoming Grant Opportunities: Mark your calendars, we'll begin accepting applications for At-Risk Children, Rural Libraries, and Summer Reader grants in March! 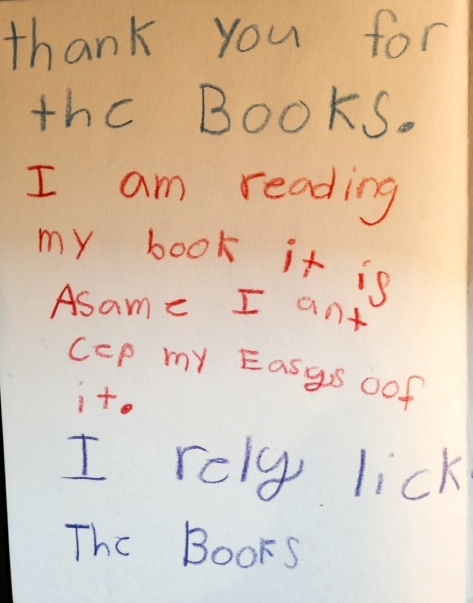 Letters like these from eager young reader and writers absolutely warm our hearts and keep us smiling. Thank YOU for supporting CLiF's work and spreading the word! Copyright © 2014 Children's Literacy Foundation. All rights reserved.